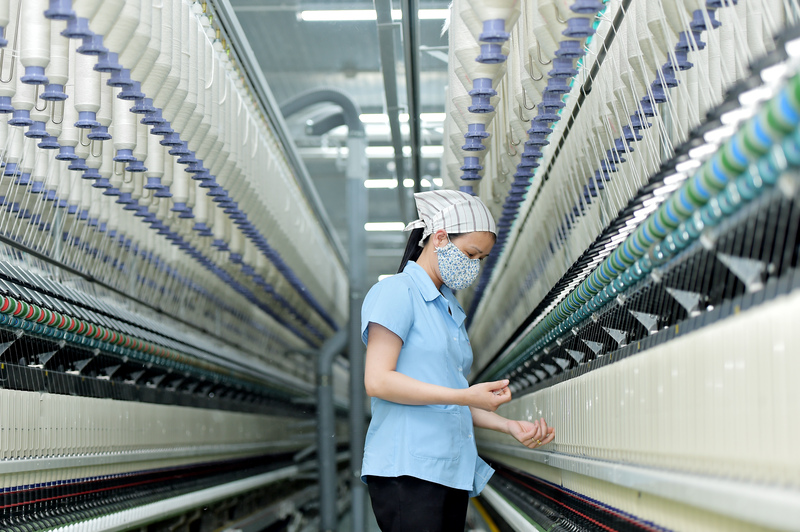 Vietnam’s textile and garment industry has long been a crucial sector to the Vietnamese economy. The sector employs more than 3 million labourers and has over 7,000 factories across the country. As a sector depends significantly on water resources for its production and also generates waste water as by product, it is important for stakeholders in the sector to better understand the water risks they are exposed to, impacts they are creating and possible solutions to address these challenges. In partnership with Vietnam Textile and Apparel Association (VITAS), the report “Textile and Garment Sector in Vietnam: Water Risks and Solutions” is launched on 28 November 2018 in Ho Chi Minh City. The report zooms into the textile and garment sector and assess all relevant water risks. Based on the results of the assessment, the report outlines 12 recommendations for mitigation these risks through actions to be undertaken by Vietnamese textile industry stakeholders, including factories, other NGOs, brands, government entities and other enabling organisations such as development agencies, donors, and investors. 12. Support the Vietnamese Government in developing water governance policy consistent with international standards.